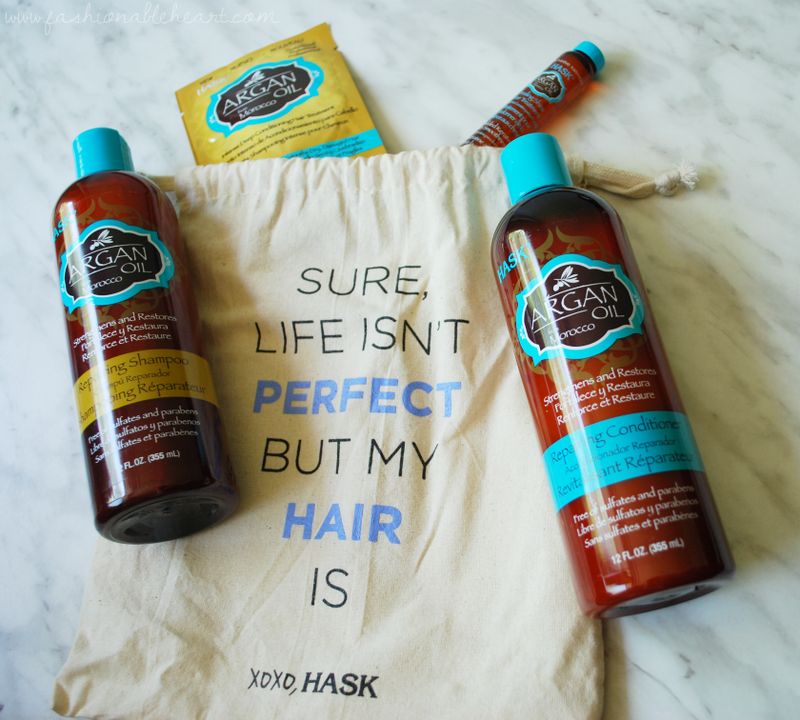 Hask is a brand that I have been wanting to try for awhile after reading several positive reviews on blogs that I follow! So being given the chance to try out one of their lines from the exotic oil collection was exciting! The collection consists of: Argan Oil, Macadamia Oil, Coconut Oil, Keratin Protein Oil, and Almond Oil. I was given the argan oil version. Here are my thoughts! Can we take a minute to just enjoy this cheeky little bag?! It's nice linen too! I received the shampoo, conditioner, and samples of the Healing Shine hair treatment and the Intense Deep Conditioning hair treatment. 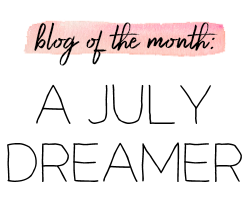 I originally requested the keratin line, because I was concerned about the citrus scent of the argan products. I have an allergy and sensitivity to citrus and citrus scents. These products do give me a mild headache sometimes, but nothing major. No itchy skin, hives, or anything, so yay for that! Now I don't always want to voluntarily give myself a headache, so I have used these the past week and I have now passed the shampoo and conditioner on to my husband. He loves orange anything and better yet, I think he secretly loves when he is given permission to use any of my beloved products from my stash. He'll never admit it though, I'm pretty sure. I think he likes to see what the big deal is when I gush about something. This is one of those instances. Everything in this line is free of sulfates, parabens, phthalates, artificial colors, drying alcohol, and gluten. 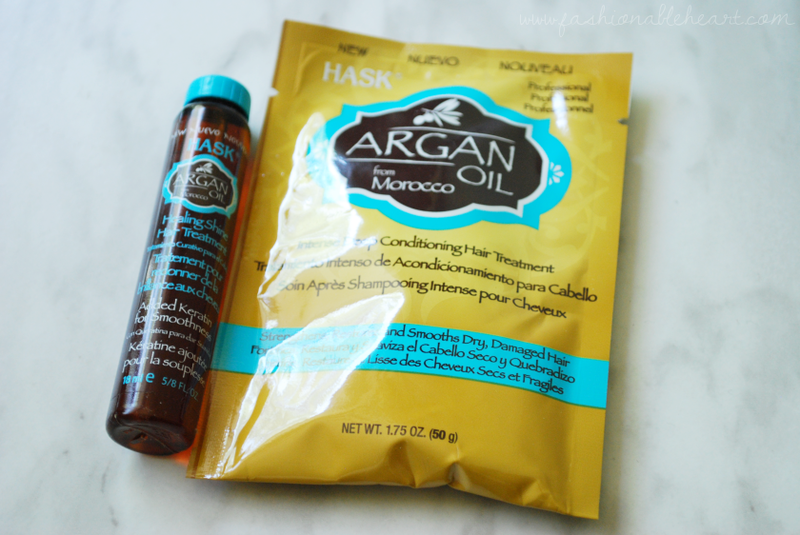 Argan oil is known for strengthening hair and I personally love it. If your hair frizzes up on humid days (humidity is evil like that), argan oil is great at taming it. It also combats dandruff and adds shine. I love how this shampoo and conditioner makes my hair feel. Having thin hair, it does not weigh it down or make it look oily. I tend to stay away from oils and treatments on a daily basis, because they usually weigh my hair down. And honestly, I just really hate extra steps. 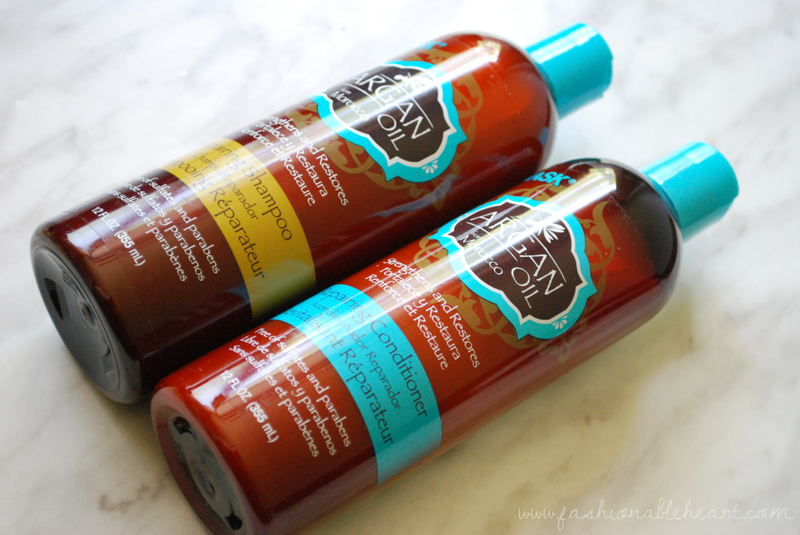 But on pamper nights, I love a good hair treatment like this Intense Deep Conditioning one! It stays on for ten minutes. Just give me some candles, music, a face mask, and a bubble bath. Well, now I want to do a pamper session right now! The Healing Shine takes a little bit to figure out what amount works for you. They say coin-sized, but I went smaller than a penny and that worked best for me. I think I will whip that one out for special events and date nights, because it did add a nice shine. All in all, the argan products deliver on the promise of strengthening. It did feel like my hair was breaking less and I am sure that would be far more beneficial with continued use. 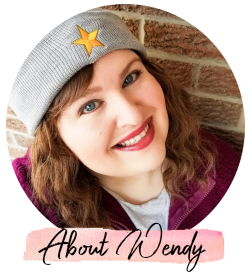 My loss is my husband's gain! I think this will be great for those of you with damaged hair, those that do a lot of salon treatments, have dandruff, or deal with frizz. **These were sent to me on behalf of Hask from Brandbacker. All pictures and thoughts are my own. There are no affiliate links in this post. 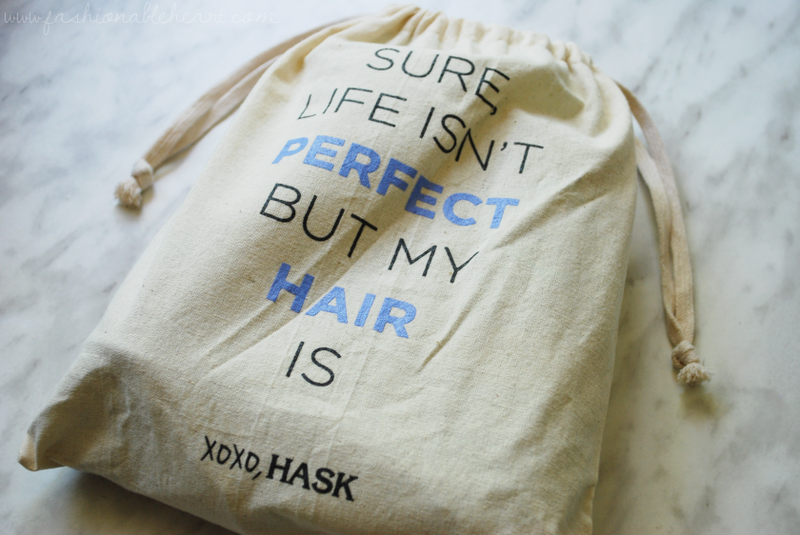 You can visit Hask on their website, Facebook, Twitter, Instagram, and Pinterest.